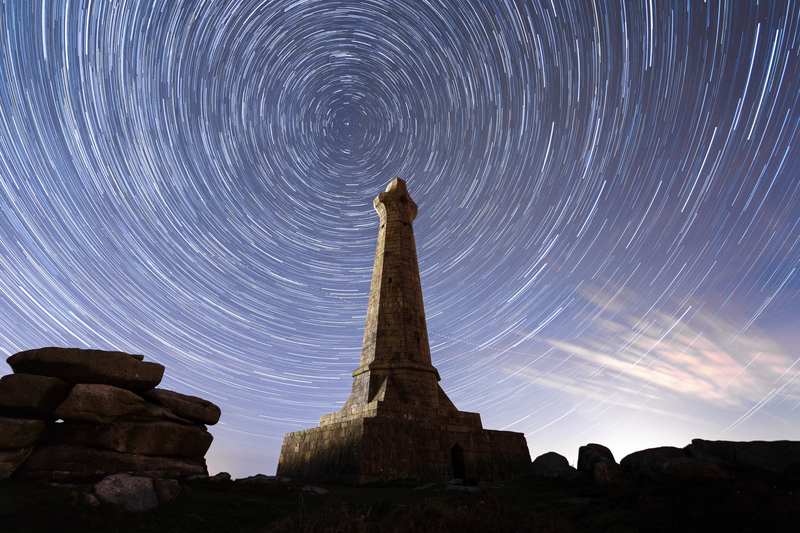 Early January and a dash up to Carn Brea after work. I massively underestimated the wind chill factor! Despite taking awhile to thaw out it was worth it once I got around to processing the images. 2018 was a good year for my astrophotography.